Working exclusively with our wired and hybrid systems, the new surface & flush mount keypads offer a range of options to suit any home. 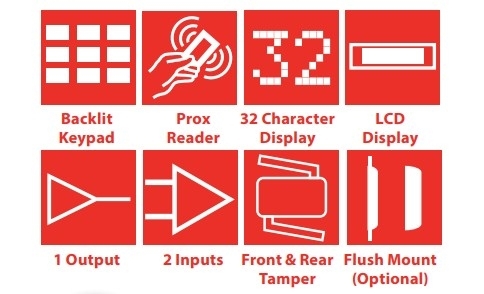 Interchangeable casings provide unlimited styling options and upsell advantages, meaning that altering the look of a keypad has never been quicker, easier or more economical. The surface and flush mount keypad maximises flexibility on the Euro and Enforcer ranges by offering a modern and stylish additional setting device. The keypad has two inputs and one output and also contains proximity capability to set/unset your control panel. With its LCD backlighting and illuminated keys, the keypad is made easily visible in any environment. Installation has never been easier either, as the unbranded window comes unattached from the keypad - allowing you to choose whether to put this in place or contact us for unique branding options. Interchangeable casings provide unlimited styling options and upsell advantages. Whether the end user has redecorated or just fancies a change, the new casing options will deliver upsell opportunities for you and the desired look for them. 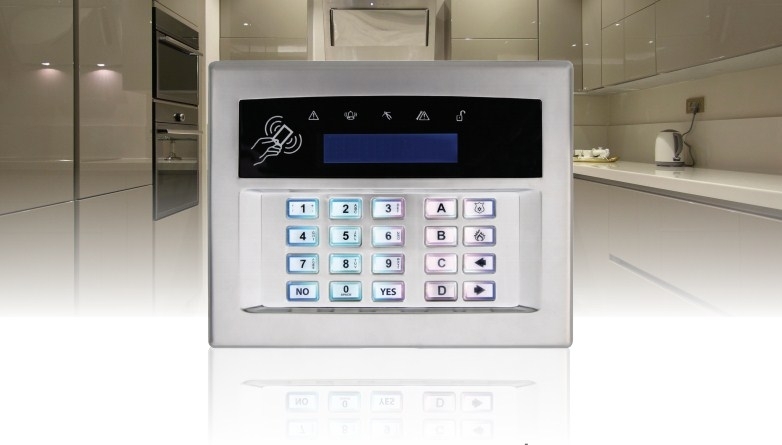 Altering the look of a new or existing keypad has never been quicker, easier or more economical. Opt for Unpainted (LCD-CASING/BLANK) and choose to paint the keypad with any colour or design that you or your customer desires.